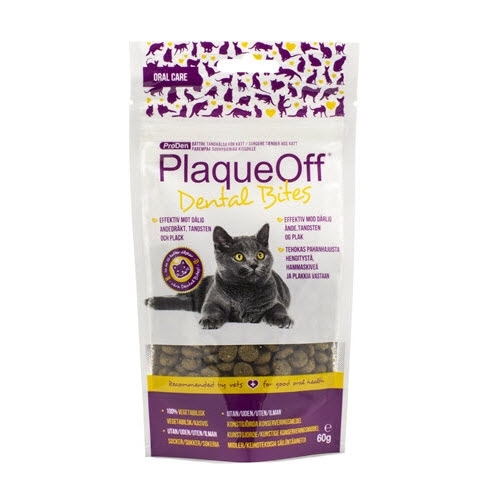 ProDen PlaqueOff® Dental Bites Cat is a pet dental product available from veterinary practices and selected pet shops. 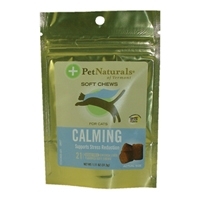 Used daily, this completely natural product made from seaweed can significantly complement ordinary dental hygiene. 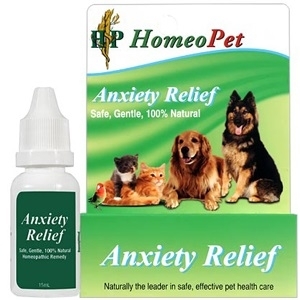 Promotes a sense of calm in animals exhibiting fear, fretting, anxiety or any unwanted behavior caused by being left alone/separation, kenneling, shows, vet visits, grooming. 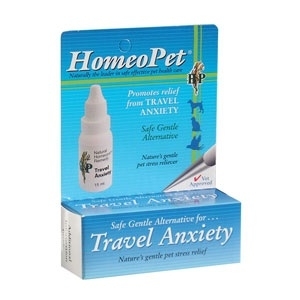 Promotes a sense of calm in animals exhibiting fear, fretting, anxiety or any unwanted behavior caused by fear of travel, motion sickness, relocation. 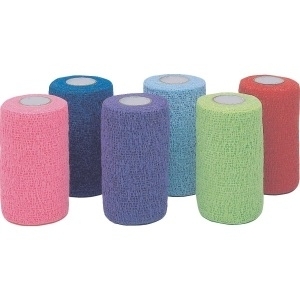 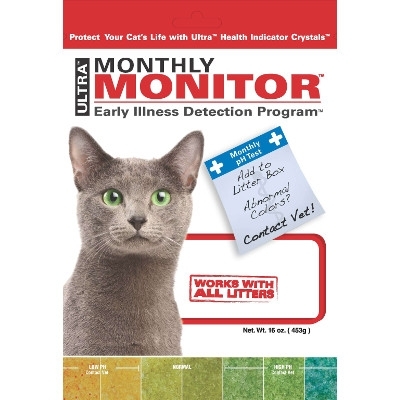 Stops cats from urine marking and scratching calms cats at home at the vet during transport hospitalizations and boarding. 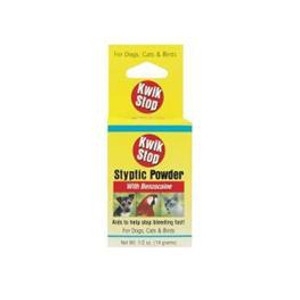 Works fast and naturally to help reduce plaque and tartar on dogs and cats no toothbrush required. 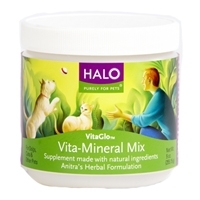 A proprietary blend of natural, holistic ingredients produce a healthy oral environment. 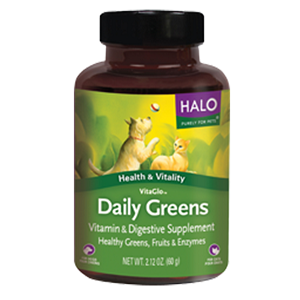 Kills the germs that cause bad breath, plaque and gingivitis. 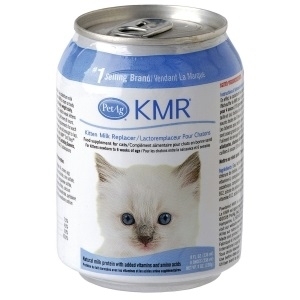 Soothes minor gum irritations. 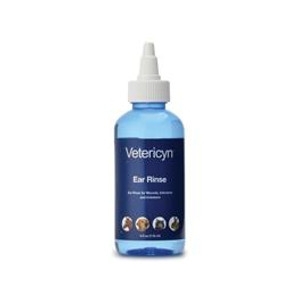 One Step Topical Ear Rinse That Cleans Wounds, Treats Infection and Kills Bacteria Including Antibiotic-Resistant Mrsa. One Step Topical Eye Wash That Cleans Wounds, Treats Infection and Kills Bacteria Including Antibiotic-Resistant Mrsa. 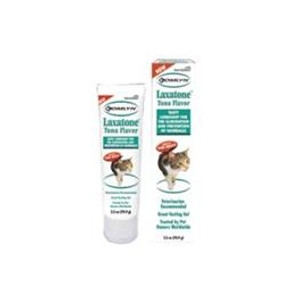 Dental Fresh for Cats 4 oz. 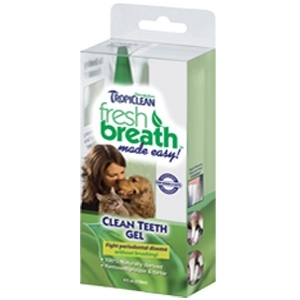 It’s the “world’s first toothbrush in a bottle.” Eliminates plaque, tartar and odor causing organisms. 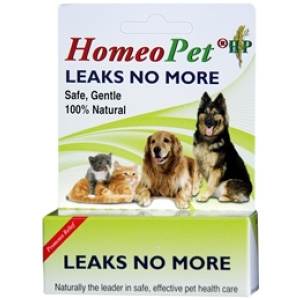 Oral health and hygiene are as important for your pet as they are for you. 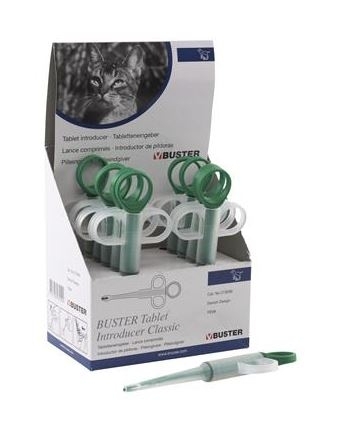 Because pets don’t brush their teeth, they need regular dental cleanings from their veterinarian. 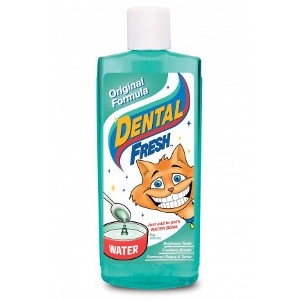 Between visits, pets should be given Dental Fresh every day. 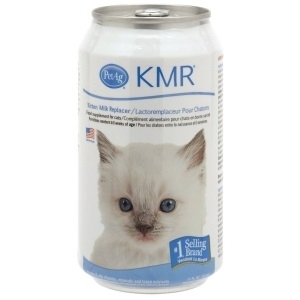 This product is easy to use and works with all types of litter. 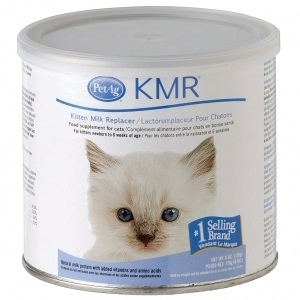 Simply pour on top of a newly filled litter box. 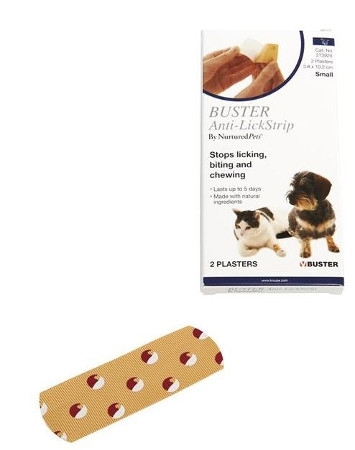 After your cat uses the litter box, wait 10 minutes.